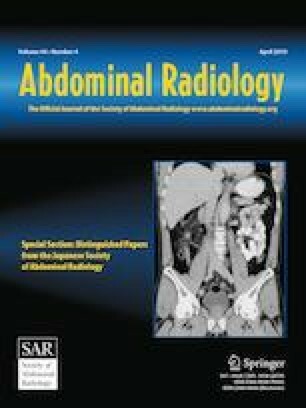 Imaging features of immune-mediated genitourinary diseases often overlap, and the same disease may manifest in different ways, so understanding imaging findings in the context of the patient’s entire clinical picture is important in providing the correct diagnosis. In this article, diseases mediated by the immune system which affect the genitourinary system are reviewed. Examples of immune-mediated genitourinary disease including IgG4-related disease, post-transplant lymphoproliferative disorder, immunodeficiency-associated lymphoproliferative disorder due to immunosuppressive and immunomodulatory medications, lymphoma, leukemia, myeloma, amyloidosis, and histiocytosis. Clinical and imaging features will be presented which may help narrow the differential diagnosis for each disease. Recognition of immune-related genitourinary disease is important for appropriate medical management as they may mimic other diseases both by imaging and clinical presentation. Key Statistics for Non-Hodgkin’s Lymphoma. 2018 [cited 2019 1/4/2019]; Available from: https://www.cancer.org/cancer/non-hodgkin-lymphoma/about/key-statistics.html.